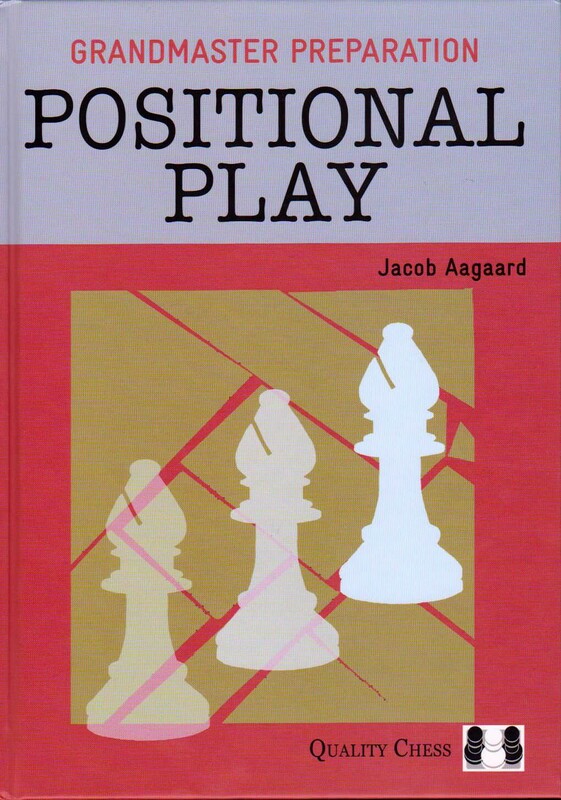 In Positional Play Jacob Aagaard shares his simple three-step tool of positional analysis that he has used with club players and famous grandmasters to improve their positional decision-making. Working from the starting point that all players who aspire to play at international level have a certain amount of positional understanding, Aagaard lays out an easy-to-follow training plan that will improve everyone's intuition and positional decision-making. From the foreword by Arthur Yusupov: "The tools that Aagaard uses in this book look simple. But his method of three questions and rather modest approach shouldn't deceive readers - if you follow the instructions carefully and concentrate on these important questions , you will most likely focus on the central elements of the position, which will help you to find the solutions of the exercises. Working with this book will train your decision-making process and learn some new practical skills. And maybe you will be able to make another step forwards (..)"